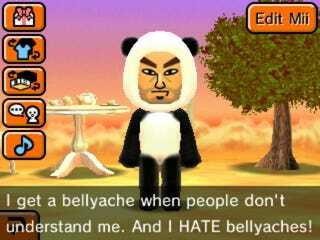 Still on the fence about Tomodachi Life? Still on the fence about Tomodachi Life? Well, Nintendo just said that it's made a free demo of its new 3DS sim game available on the eShop. Check it out if you're one of those people who's still not sure you're ready to move on from Animal Crossing, and read our review here.